80 minutes of Pop, House, Electro, Dubstep, KPOP, Raggae, RnB and Trance!! 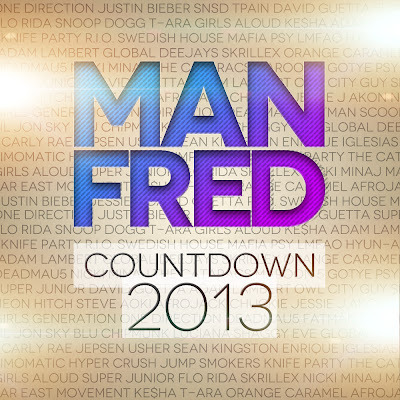 Over 60 hit songs from 2012 including the number 1 song of the year, Gangnam Style! I made this mix in my spare time to mark the new year of 2013. This is my most ambitious mix ever, with the widest range of music across 8 genres! Turn up the volume and party the night away. Full mix download link below. If you like the mix, please share with your friends and leave a comment below. Thank you for your support. 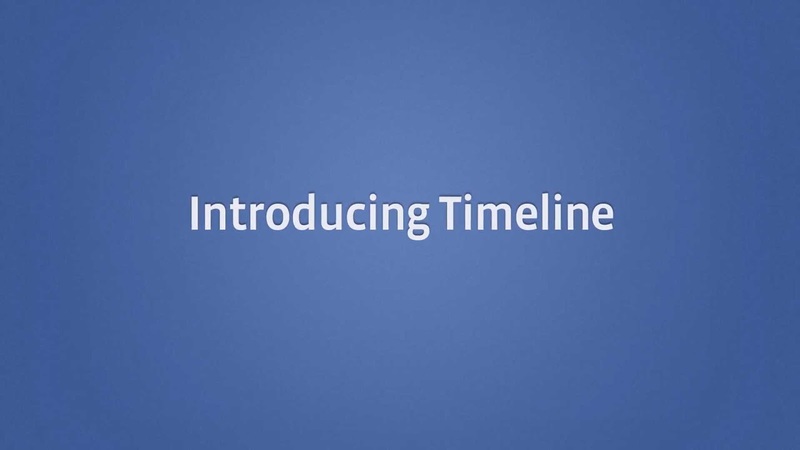 Facebook introduced Timeline about half a year back during their F8 conference to mixed opinions. I am one of those not entirely convinced of the need to put so much information about myself. Back then, you could opt to convert your wall to Timeline, but just recently Facebook has announced that all profiles will be converted to Timeline over time despite many protests. The Simpsons in Game of Thrones!? Nah, just kidding. 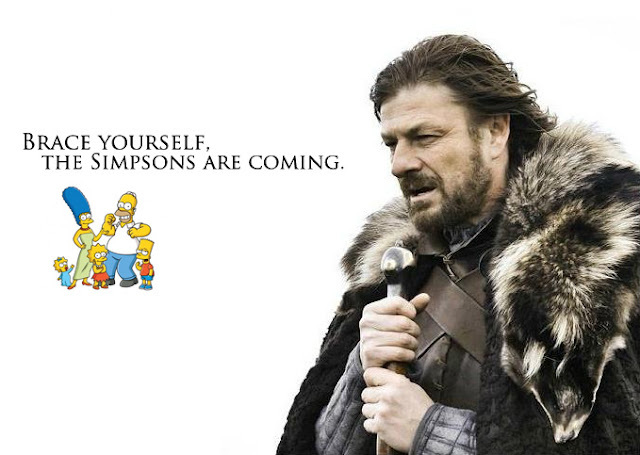 What I meant to say is that The Simpsons show had an opening sequence parodying the Game of Thrones opening. I'm a big fan of the Simpsons and Game of Thrones. I absolutely love the Simpsons for their parodies and seeing their version of the Game of Thrones opening just amazed me. They did a great job, making the animation with great similarity and homage to the original sequence, right down to using the original score, the flaming rings transitions, buildings rising from the ground, the spinning gears and machine parts, the aerial view of the map, the growing tree and even some of the names (eg. Burns Landing a parody of Kings Landing). You have to see the videos together to appreciate the amount of effort they've put in. It's stuff that this that keeps me addicted to the show. I've embedded the Simpsons opening, Game of Thrones opening and just for fun, a rock-violin cover of the highly cinematic Game of Thrones theme. Enjoy. iPad 3? No, it's the New iPad. A simple meme comic I made regarding the New iPad name. After many, many rumours of a new iPad for months after the release of iPad2, Apple has released their new iPad and named it, well, "The New iPad". 1) iPad 3 - a direct sequel to iPad 2. 2) iPad 2S - following the naming sequence of the iPhone 3G-3GS and iPhone 4-4S. 3) iPad HD - following rumours of a Retina Display screen. Apple officially unveiled their new iPad and just called it that, The New iPad, showing everyone time and time again that Apple rumours are what they are, rumours. This new iPad is essentially the iPad 3rd generation, going by the same naming convention as their iPod, iPod Nano and iPod Touch lines. It'll probably just be released as iPad, further adding to the confusion. Now that the SOPA fever has died down.. Let me remind everyone that there is another more dire bill coming up in the European Union and this is the one to watch. This bill will not only destroy the web, but also the individual, you and me. It is called the Anti-Counterfeiting Trade Agreement (ACTA). The supposed reason behind ACTA is similar to SOPA, to protect intellectual property. It was first drafted in 2008 and has gained many signatures including from Singapore on 1 October 2011. 1) forces Internet Service Providers (ISPs) such as Singnet and Starhub to scan and track every single data packet to and from every internet user. You may think you're safe but wait.. ACTA gives permission to all ISPs to monitor every single user. Everyone will be under constant surveillance. There is no more privacy, every single website you visit, facebook posts, tweet, youtube video, etc etc, will be under scrutiny. ACTA grants so much power that even if you were to buy a single MP3 song online and transfer over email or MSN to a friend, BOTH you and your friend will be prosecuted. 1) Sharing copyrighted material online, through MSN, Skype, Dropbox, etc. 3) Quoting a line out of a copyrighted song, novel, newspaper article, etc. If you had thought SOPA is bad, ACTA is worse. SOPA only has the power to shut down websites that are suspected of copyright infringements. ACTA attacks websites AS WELL AS goes straight to the individual, removes privacy and freedom of speech by constant surveillance. Like SOPA, ACTA also allows censorship of audio, video and text. Governments that signed ACTA can leverage its power to censor anything it desires such as politics. This results in the individual losing their civil rights. Any offenders can be prosecuted. What this means that in future elections such as the General Elections 2016, government critical tweets, facebook and blog posts can be censored. This is just a very quick summary of what ACTA is about, there are many more underlying regulations that will be enforced. It also does not help that further discussions on the bill are kept secret. Bills such as SOPA and ACTA are favourable to governments since it can be used as a weapon. SOPA may have been denied after last week but ACTA has gained momentum and quietly.. As of now, countries such as Australia, Canada, Japan, Singapore, South Korea and the United States have already signed the bill. The bill will be negotiated after 31 March 2013 by the European Union. If the bill should pass, get ready to be very afraid. PS: We can't do anything since Singapore has already signed it. We just have to wait till next year to find out the future of our online privacy and civil rights. In the meantime, all we can do is keep each other informed.